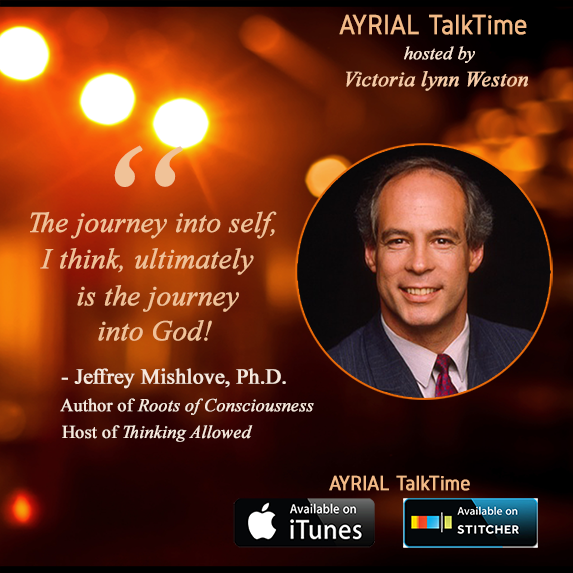 AYRIAL TalkTime podcast focuses on inspiring leaders, creators & intuitive thinkers who enhance our way of living. 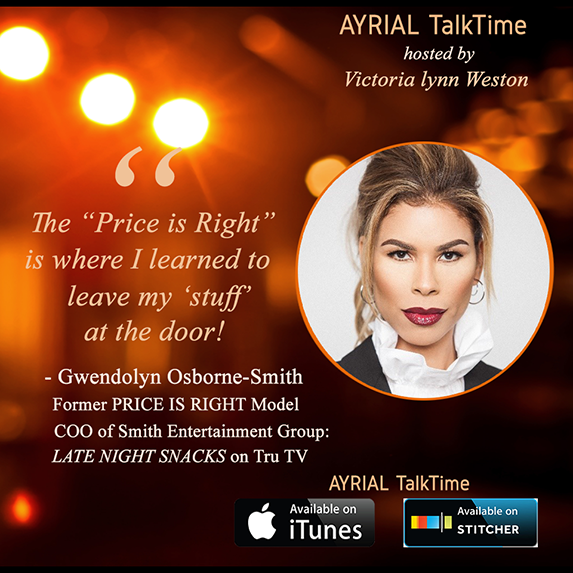 Hosted by Victoria lynn Weston, business intuitive consultant, author and producer of the PBS featured documentary, America’s Victoria, Remembering Victoria Woodhull featured Gloria Steinem and actress Kate Capshaw performed Woodhull’s own words. Victoria has been a radio host of “Power Predictions” in Atlanta, Georgia and a featured guest on dozens of radio, television shows and print media including; the Atlanta PARADE magazine, The Atlanta Business Journal, ABC Talk Radio; CNBC; BUSINESS WEEK Online; INTERNATIONAL HERALD TRIBUNE, WIRED NEWS, THE NEW YORK TIMES and ABC’s Nightline. She has worked as a professional psychic/intuitive consultant for over twenty years. Subscribe to this Podcast: iTunes and STITCHER Networks! 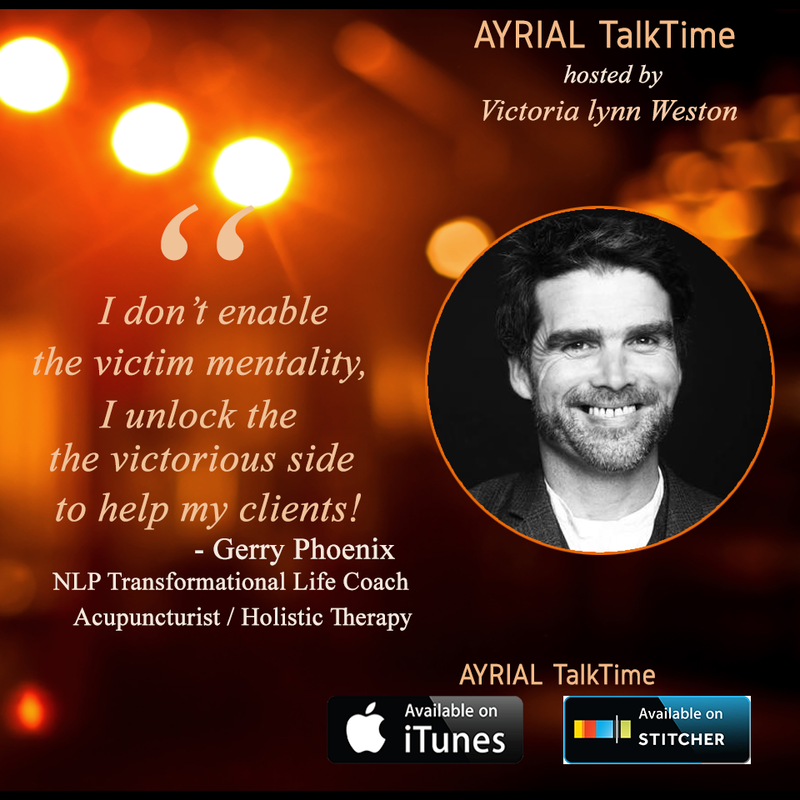 Listen to additional AYRIAL TalkTime Episodes here. 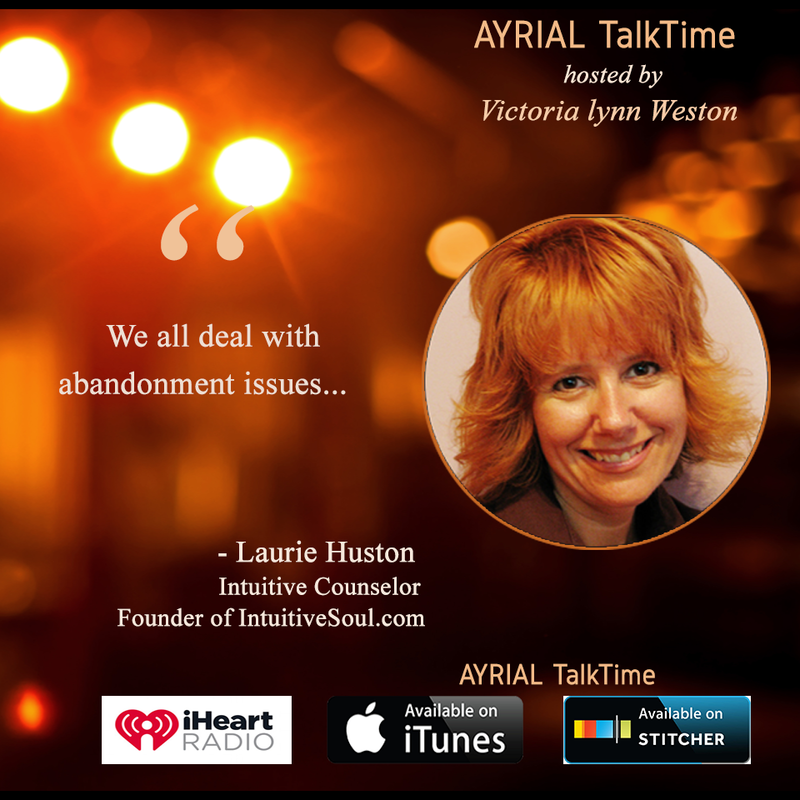 If you would like to be a guest on AYRIAL TalkTime, drop us an email! Amanda Gibby PetersAttract Romance Using Feng Shui! All dreams come for the sake of our spiritual benefitDream Expert, Author David Low, MS, Ph.D.
From A Flying Trapeze to TEDxHypnotherapist, Speaker, Author Kathy Gruver, Ph.D.
Victoria talks with author Michael Gross about St. Joseph of Copertino, who was known as a great mystic with an array of supernormal powers. 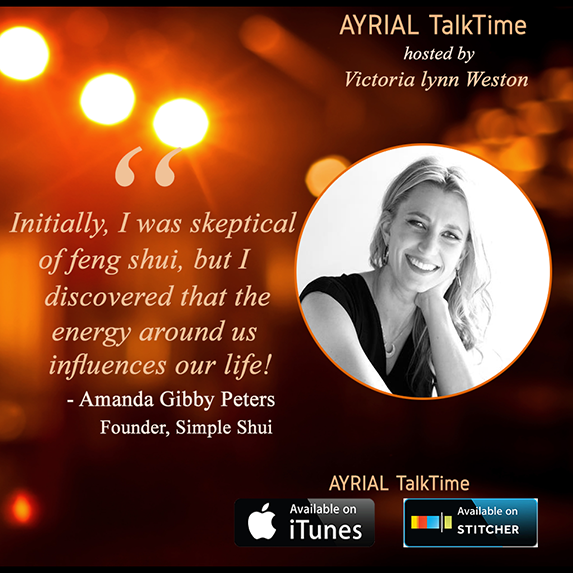 When You Dream of a DogGuest David Low, Ph.D.
Victoria lynn Weston talks with feng shui teacher, Katherine Metz who shares tips you can do to change unruly behavior of a child and using a feng shui tip to attract a little romance! Dream expert David Low, Ph.D and host Victoria lynn Weston discuss a young woman’s frightening involving snakes & sand dunes. David interprets’ host Victoria’s dream about Russian President Putin! Listen now! David tells us why our dreams are the path to spiritual enlightenment. Listen now! Victoria shares her experience on how an astrology reading changed her life. Constance talks about the difference between an astrology natal and solar chart. Listen now! “Beer & Cigarettes!” Psychic Claudia Brownlie is able to pick up “smells” during a session with a client. Victoria talks with psychic visionary, author and EFT practioner, Mandy Peterson: what is EFT and how can it help you?. 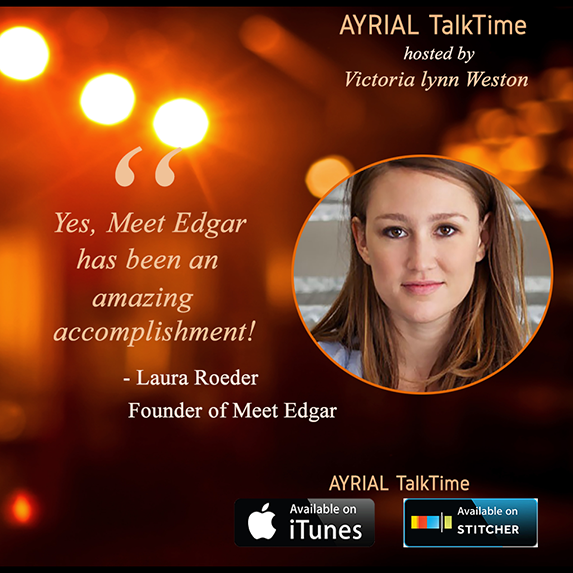 Victoria talks Margaret Harrell about dreams, benefits of meditation and her legacy memoir series; Keep This Quiet! . Is there a difference between a psychic medium and a spiritual medium? Listen now! Renowned psychic Tori Hartman talks about her near death experience that inspired the making of her Chakra Oracle Wisdom Cards. Jungian Astrologer Ainslie Faust talks about the differences between traditional astrology vs. Jungian Astrology. And, a scary time when she met a serial killer. Victoria talks with famous astrologer & best selling author, Constance Stellas on why she decided to become an astrologer and her new graphic novel series; Tree of Keys.